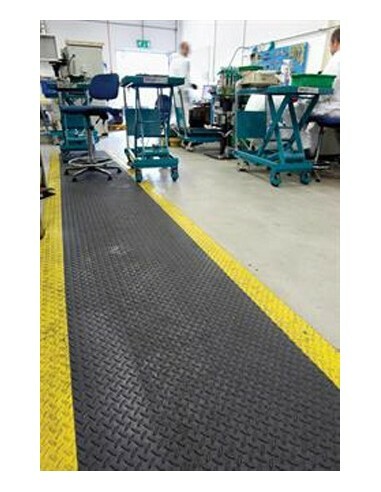 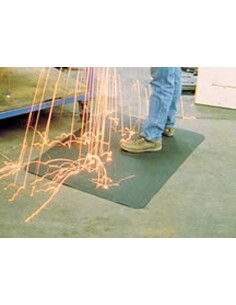 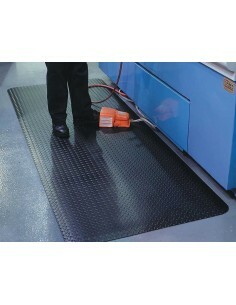 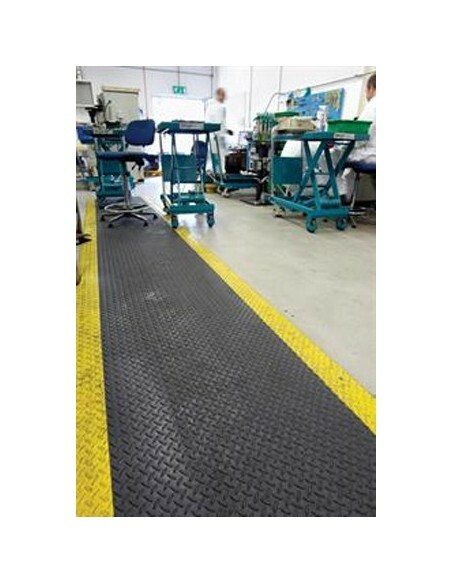 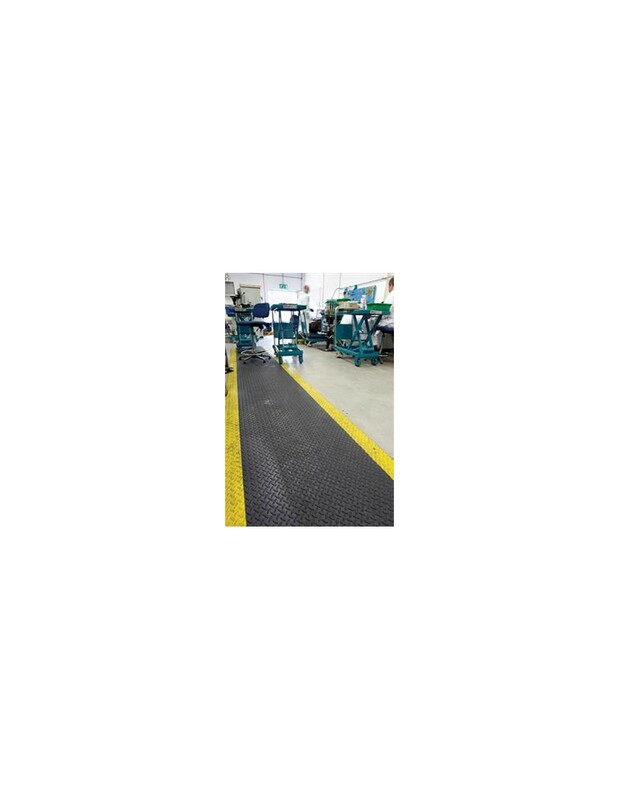 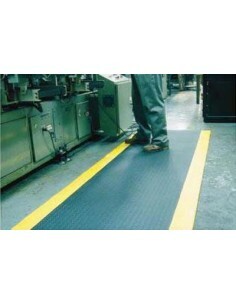 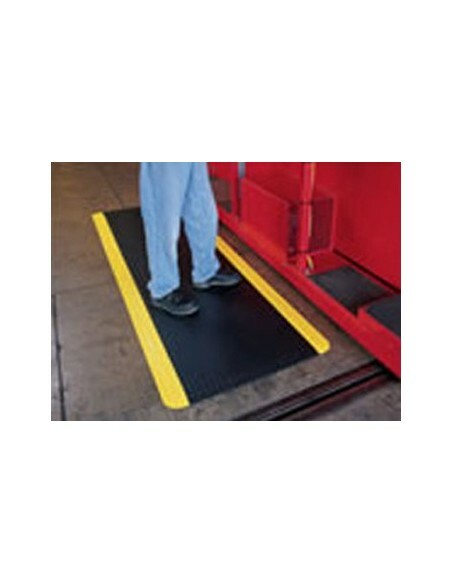 Heavy duty anti-fatigue checker-plate matting with a hard wearing two-layer construction and hi-viz yellow borders. 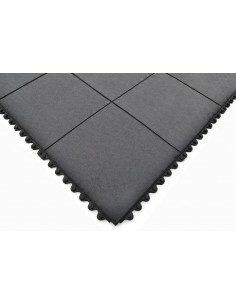 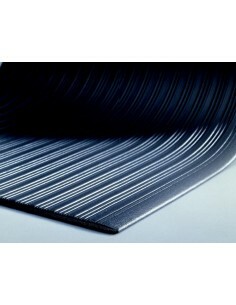 Zed Chex Plus is a multi-purpose anti-fatigue matting made from a hard wearing two-layer construction. 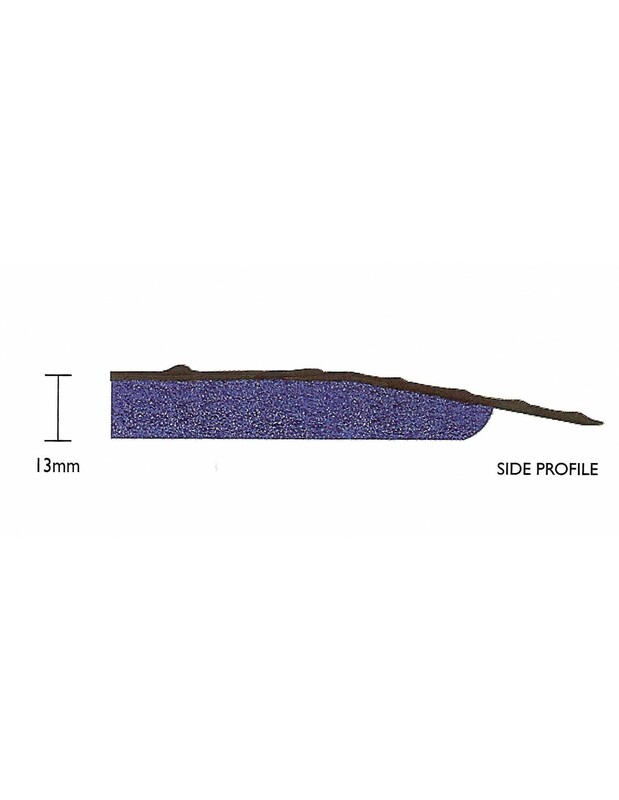 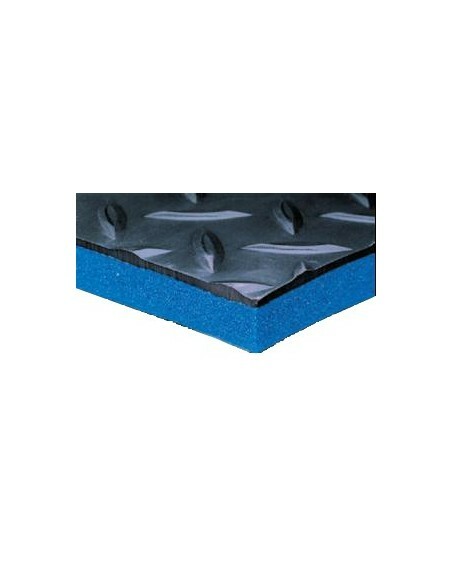 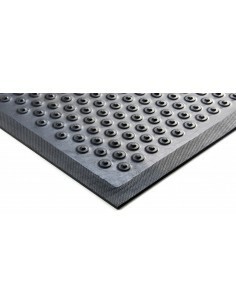 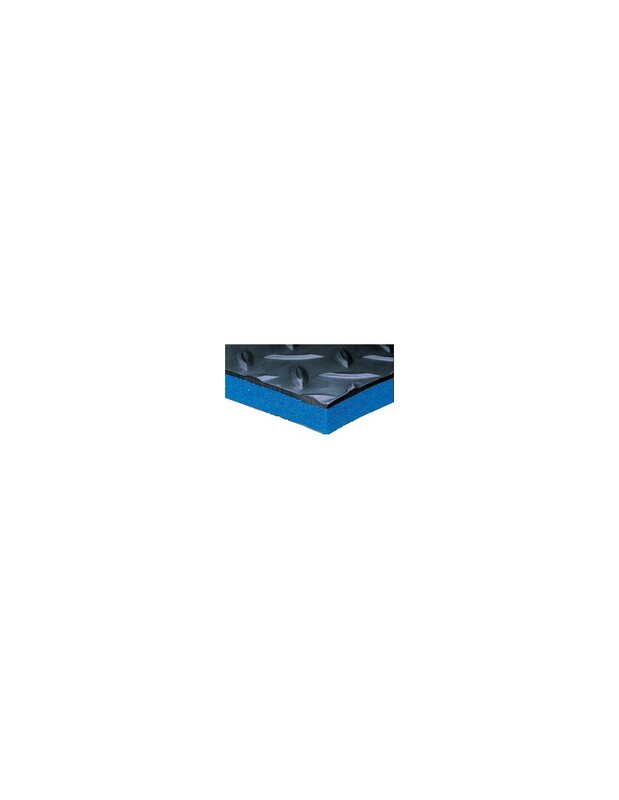 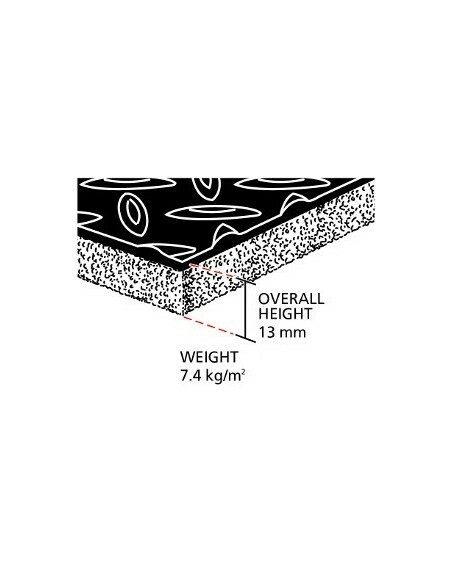 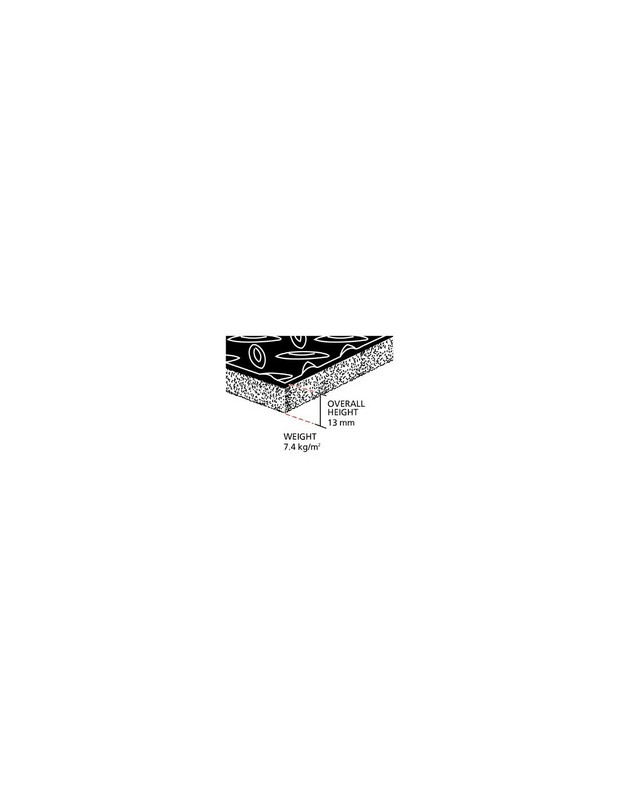 Comprised of Zed Land PVC foam thermally fused to a robust slip-resistant PVC surface with a checker plate design. 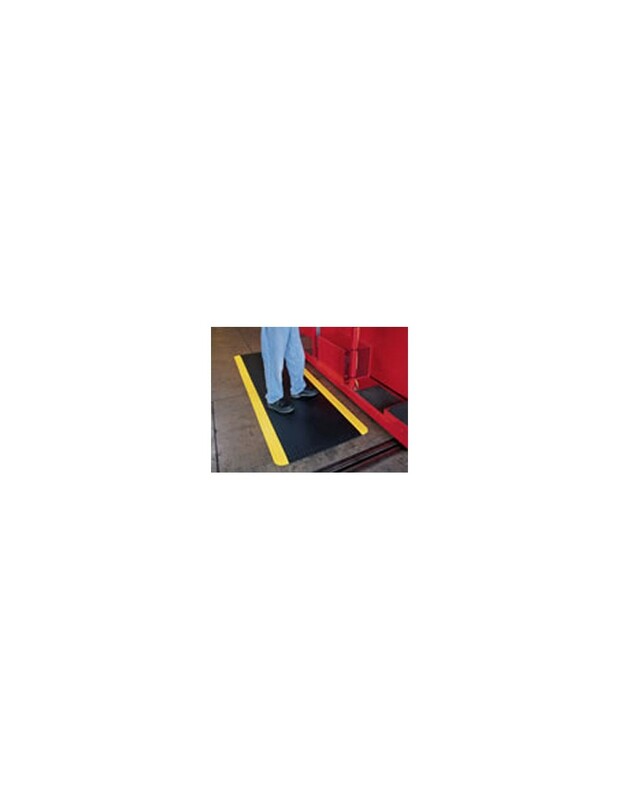 Features high visibility yellow borders to demarkate hazardous areas. 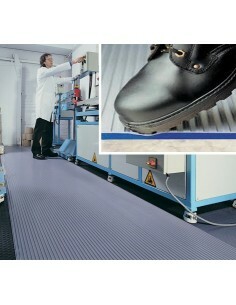 Suitable for heavy industrial use in dry indoor conditions. 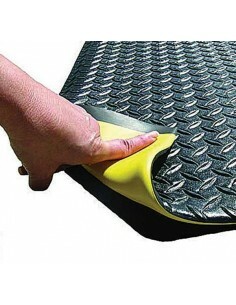 Not suitable for outside use or wet conditions.